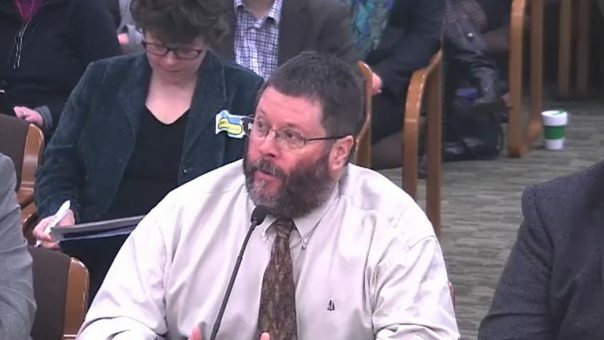 The Taxpayer Association of Oregon testified in the Oregon Human Services and Housing Committee hearing against HB 2006 on March 9. This bill would make major changes to the deductibility of mortgage interest, which has been a staple of government efforts to reduce the cost of home ownership for decades. If passed, HB 2006 would completely eliminate deductions of mortgage interest on non-owner-occupied properties (i.e. vacation homes, some business properties, mother-in-law condos and the like). In addition, the bill eliminates the mortgage interest deduction on an Oregonian’s primary residence for individuals who report Adjusted Gross Income of more than $100,000, and joint filers with AGI of $200,000 or more. In addition, a taxpayer loses deduction of any interest over $15,000 in a calendar year at any income level. Advocates noted that 61 percent of the current “benefit” of the home mortgage interest deduction goes to taxpayers with income over $84,000 per year. While further study was needed, it was claimed that 5 percent of the deductions are due to second homes. Opponents of the bill reminded Committee Members that Oregon is in the midst of an affordable housing crisis, and passage of HB 2006 would increase the cost of housing, and would hit individuals beyond the “class warfare” targets the legislation goes after. The bill’s sponsor is anonymous. No one knows who it is and is hiding behind a wall of anonymity. This tax bill, which would raise tens of millions in new taxes does not have a 3/5th tax majority requirement. Voters put in the state constitution a requirement that all tax increases can only be passed with a 3/5th super majority. This bill blatantly ignores this constitutional law. — The Taxpayer Association is testifying on your behalf, please donate to our lobby efforts to stop this bill here.